When California regulators told Sean Parker that the elaborate, Tolkienesque set for his wedding wasn't permitted, he went along anyway. 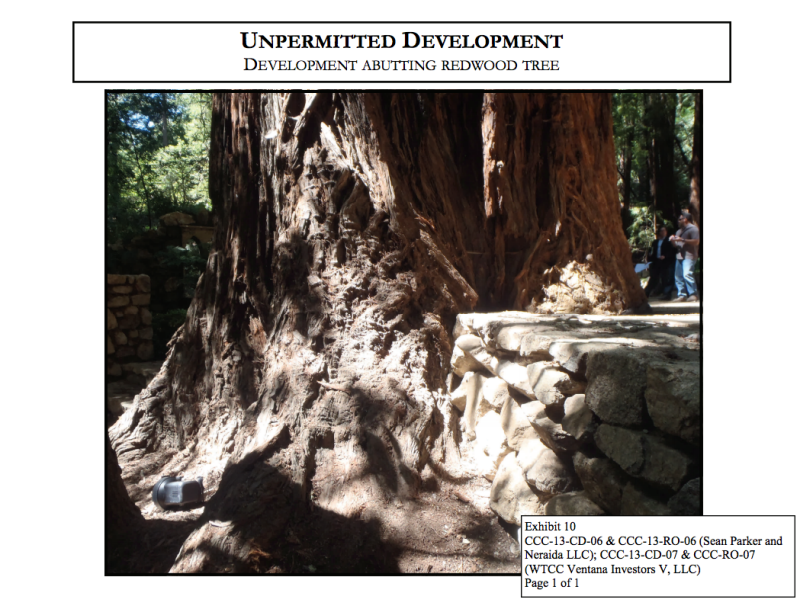 Was this just eco-oversensitivity? 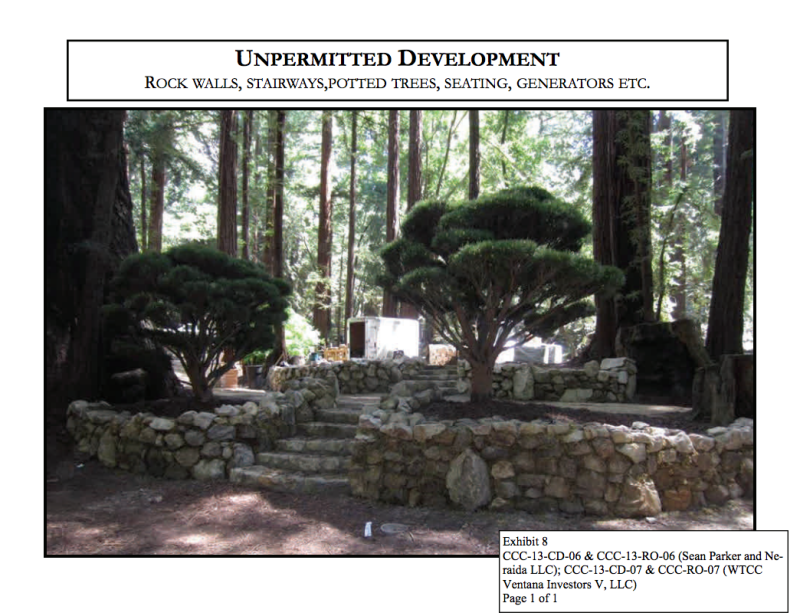 Nope: Parker's grotesque ceremonial mound was a redwood-damaging, erosion-spilling indulgence. 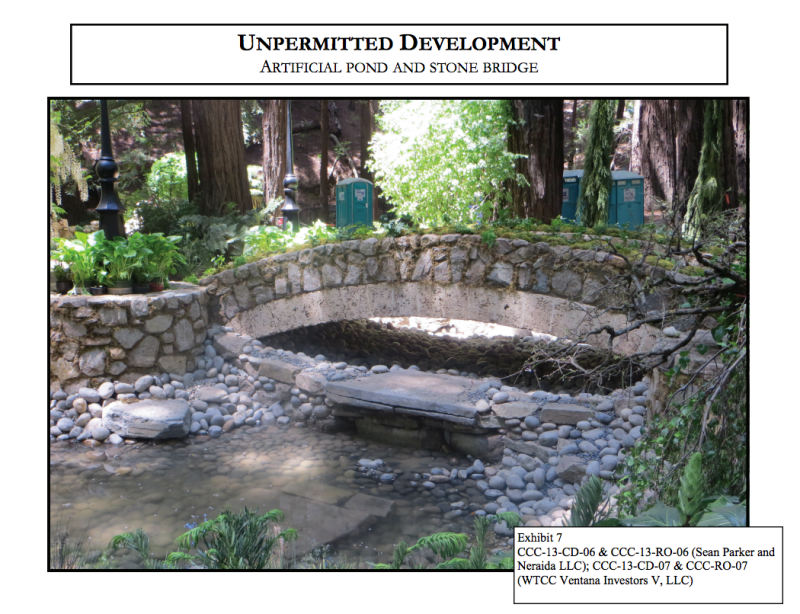 From a new report by the California Coastal Commission (unearthed by The Atlantic's Alexis Madrigal), it's clear that Parker didn't give a damn about the consequences of an artificial castle in pristine woodlands—"Neraida," the company he created just to oversee his wedding, didn't obtain any necessary permits. He and his wife wanted a dream wedding with elven cottages, and they were going to get it, even if it meant settling with state regulators for $2.5 million after the fact. When you help make Facebook a billion-strong global entity, you don't worry about permits, my friend. Permits are for the rest of us. It's no coincidence that another notable person who erected fake cottages for their own decadent delight is Marie Antoinette. 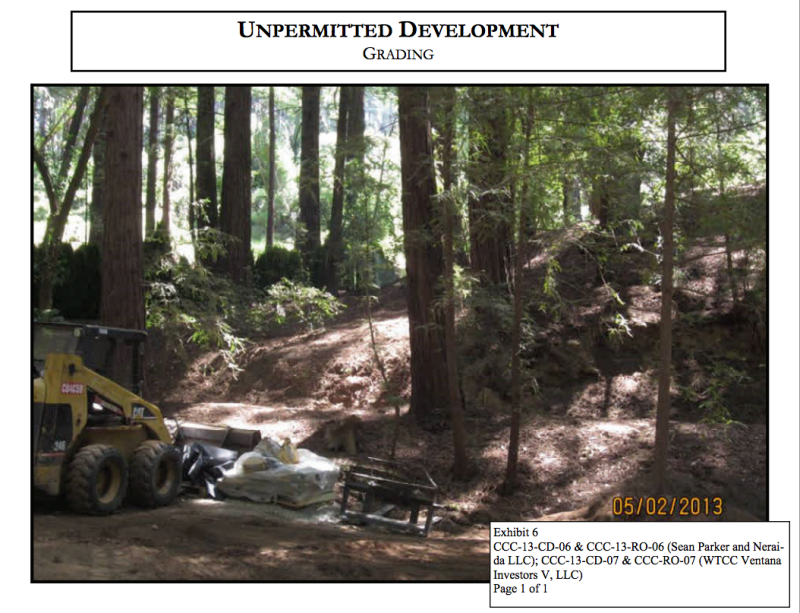 The report says no appropriate anti-erosion mechanisms were put in place, and, like something out of a Disney villain's dreams, Parker built fake fantasy amusement park walls right into giant old redwoods. 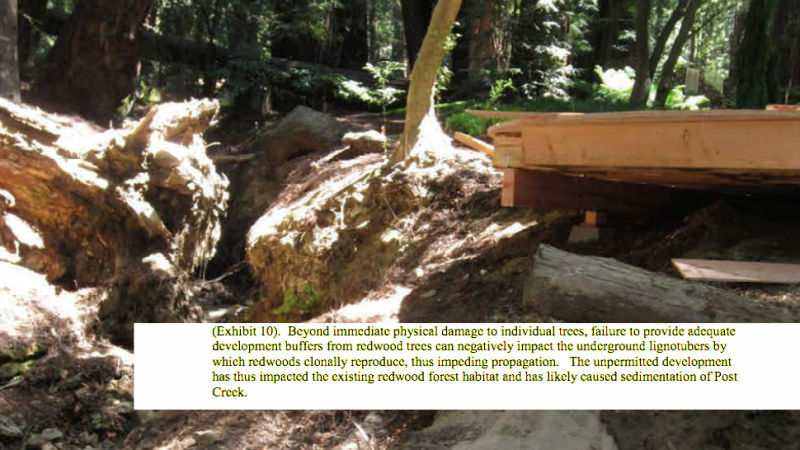 "The unpermitted development has thus impacted the existing redwood forest habitat and has likely caused sedimentation of Post Creek," the report says—Post Creek is notably home to threatened fish. Threatened enough already without being exposed to a billionaire's dirt runoff and hubris. The lesson here? None, really, other than it's easier to ask for forgiveness than permission, and even easier to create an LLC to manage your $10 million wedding and then spend another $2.5 million paying off California when it tells you you're breaking the law. 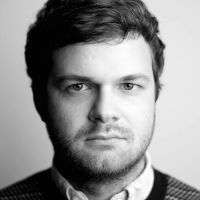 Check out the full report and new photos of the wedding site below.